CISPA is a controversial bill aimed at providing cyber security which recently passed in the House. 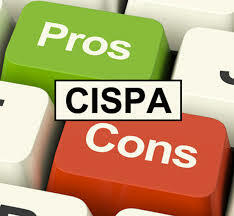 There are many different viewpoints about CISPA and opinions are varied across the board. The Cyber Intelligence Sharing and Protection Act (CISPA) is designed to enhance national security. But some believe that the bill will not only make it easier to share electronic information between a private company and governmental agencies while others feel like it gets way too close to making it too easy for our personal and private information to be shared. Is it something that the average Joe needs to be worried about? CISPA (Cyber Intelligence Sharing and Protection Act) is a piece of legislation which would give the government more power in obtaining confidential information under what is called cyber security. Presently, companies are limited on what types of personal information can be shared with the government but if CISPA passes companies would be able to share information with the government very easily. The main concern over CISPA is that it would override many of the present privacy laws which are in place to protect the privacy of citizens. 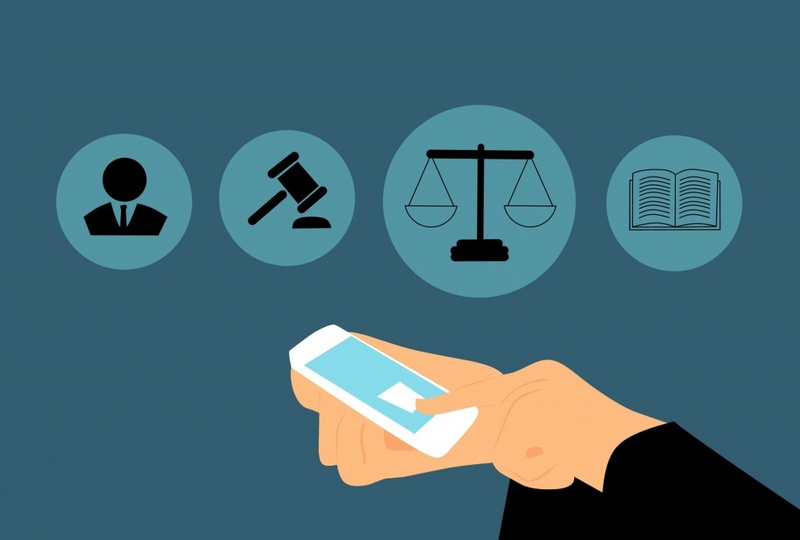 Many are concerned that it could potentially allow the government access to a wealth of online information about citizens without having to obtain any warrants. In the event of a cyber attack, CISPA would make it easier for private companies and governmental agencies to share information. In the way of an example, if the government detected a cyber attack could possibly take down Google or Facebook; they would be able to notify the companies in jeopardy. On the other hand, if a company like Google or Facebook noticed any unusual activities on their own network which might suggest that a cyber attack was being planned then they could inform the government. Those who are for CISPA argue that this is a necessary means of protection from cyber attacks from countries such asIranorChina. Those who are opposed say it would be too easy for a company to hand over private information about users to the government and would totally override the privacy laws that are in place and presently offering theUScitizens protection. What types of private information would be shared? According to many experts the CISPA is too broad in its definition and it could possible permit a communications service provider to share items like text messages or emails with the government. For instance, a cloud storage company would be able to share any stored files. However, the other side of the argument is declaring that without CISPA all that data is not safe to being with. The bill was drafted to help protect these types of data from being shared in the event that there was a cyber attack. No one knows for sure if CISPA will pass or not but it has gained a lot of popularity in both the house and the senate but has yet to pass the senate. The senate recently indicated that this legislation will not be voted on. Indications are that the senate has plans of creating their own proposals for privacy regulation. President Obama also seemed to indicate that he was likely to veto CISPA should it make it past the house and the senate. There have already been over a dozen proposals that have been approved but for right now, companies can only use any information that they receive for their own cyber security issues, not in any way to help their business. The federal government cannot get a hold of shared data to use for “national security.” CISPA does not in any way authorize hacking and any incoming data would only be used by the Justice Department or Homeland Security in the event of a cyber attack.